Below you can find a selection of our popular packages for your upcoming wedding. We keep it simple and focus on making your night the best it can be through clarity crystal clear sound, professional lighting and add on options. We feel these key components when done right marry up to provide outstanding entertainment for you and your guests. We are also the original Selfie Mirror supplier in Northern Ireland and pride ourselves on offering exceptional customer service coupled with, the best equipment and software to provide you and your guest with a memorable photo experience like no other. This includes a 5 hour wedding disco, (usually 8pm -1am) with our professional sound system. We include the hire of our modern disco lights and the level of customer service we pride ourselves on. It’s the complete evening entertainment for your wedding. We supply the disco after your band has finished, usually about 3 hours (normally buffet to closing time). It includes everything our full evening package has, professional sound system and disco lights; just less play time. 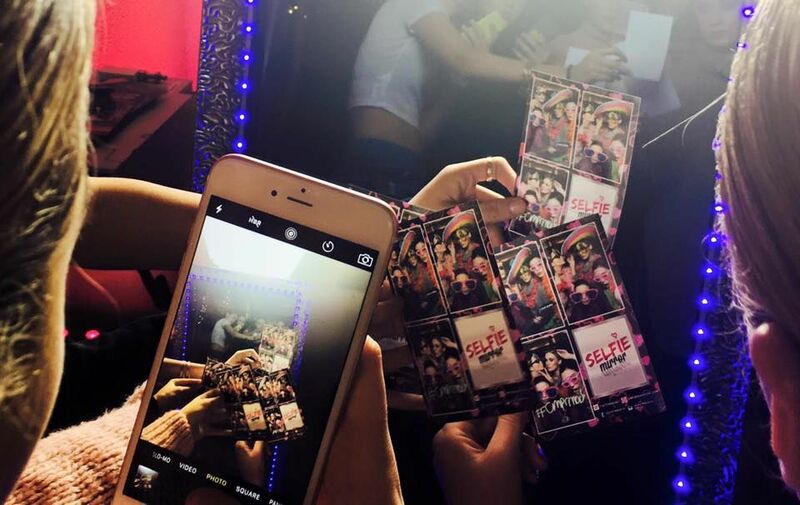 Selfie Mirror and DJ package. Have us provide your incredible evening disco and add our magical Selfie Mirror photo booth and evening video montage to your evening entertainment! We are the leading supplier of wedding mirrors in Northern Ireland and currently offer the most advanced and innovative photo experience on the market including: video messaging and new and exclusive photo filters. Breaking new ground and leading the way in the entertainment industry. 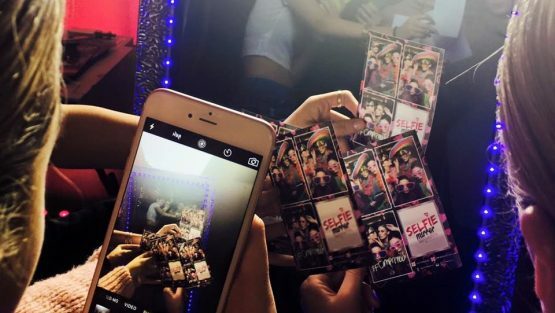 – We were the first company in Northern Ireland to introduce the now famous selfie mirror (Selfie Mirror NI). Described as the Rolls Royce of photo booth mirrors, we supply the finest quality booths with groundbreaking software to make it fun and immersive for you and your guests. – We always strive to make our services better and since the introduction of the mirror have added so many fantastic extras, now standard are part of the selfie mirror package hire. This includes unique template designs and backdrops, fun and exiting props for your guests as well as the highest quality prints compared to our rivals. Innovation and quality are such important qualities in what we do and has led us to become one of the most successful and established entertainment companies in Northern Ireland. Modern, professional disco entertainment for your wedding or event. Find out more about the Wedding DJ NI – what makes us different, why choose us for your wedding.